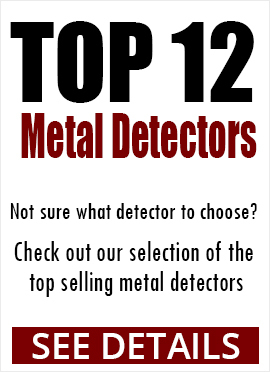 At Kellyco Metal Detectors, you will have no problem finding quality products at low prices. 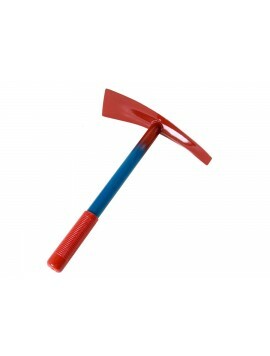 We offer digging tools in a wide variety of different brands and types. For example, you will find digging tools manufactured by Garrett, Fisher, Teknetics, and other quality, well-known brands. 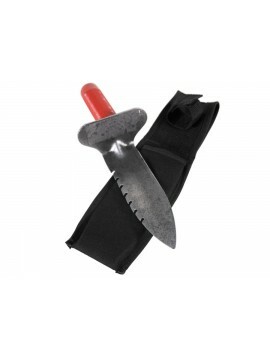 We also offer deals and sales on our digging tools daily. 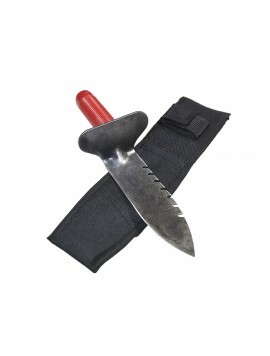 A quick look at our inventory shows almost all of our metal detector digging tools are priced below their retail prices. Some of the metal detectors digging tools have been discounted by more than 50%. We also offer excellent customer service. Our well-trained, helpful staff will be able to direct you to the right metal detector digging tool for your needs. You won't have to worry about spending a few dollars on a digging tool, only to find it doesn't stand up to heavy use in your local soil. What Features Should You Pay Attention to when Shopping? When shopping for a metal detector digging tool, one factor you should consider is where you plan to use it. 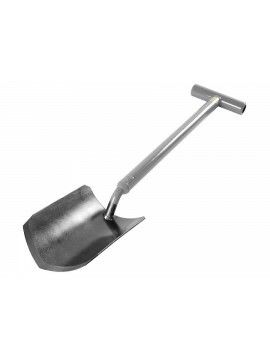 If you plan on digging in many different types of soil or sand, you should purchase a tool for general use. 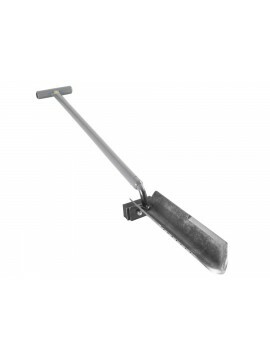 On the other hand, a specialty digging tool may be the right choice for you if you only need to dig in one or two types of soil. 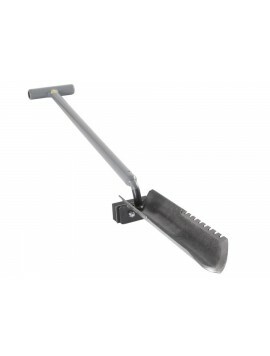 Different specialty digging tools are made with specialized materials for use in different types of soil and dirt. 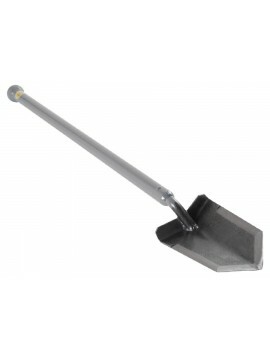 Another factor you should consider is whether you plan to use the digging tool close to home. If you'll need to travel long distances, you may want to select a tool that will be smaller and easier to transport. Yet another factor you should consider is how often you will be using your digging tool. If you're planning to use it a lot, you should keep ergonomics in mind when selecting your digging tool, to help prevent strain and injury to the joints and muscles. This is especially true if you're purchasing a digging tool to be used by the entire family, including young children with developing bones and muscles.